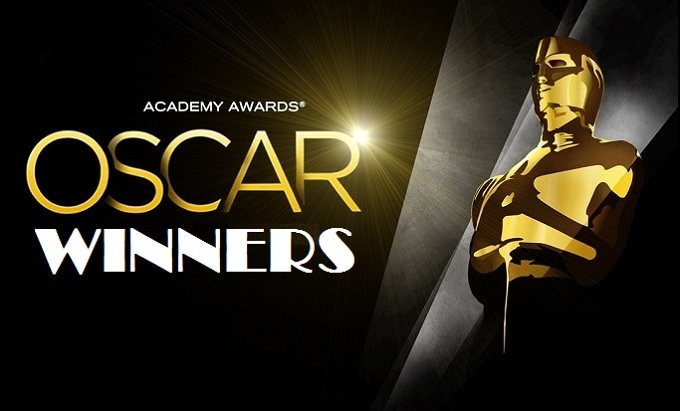 The 85th Academy Awards took place last night at the Dolby Theatre in Hollywood hosted by Seth MacFarlene. Argo won best picture despite the fact Ben Affleck was snubbed for the Best Director nomination. It’s the first time that has happened since Driving Miss Daisy in 1989. The film also won for Best Editing and Best Adapted Screenplay. Surprising nobody, British Actor Daniel Day-Lewis made Oscars history by becoming the first actor to win three Best Actor awards, taking home this year’s honour for his outstanding transformation into Abraham Lincoln. Anne Hathaway was another seemingly inevitable winner as she added a Best Supporting Actress statue to her existing collection of Golden Globe and BAFTA awards. Ang Lee won a second Oscar for best directing adding to his Brokeback Mountain award for this year’s Life Of Pi. While Christoph Waltz also collected his second Best Supporting Actor award for his scene stealing turn as a charming Bounty Hunter in Django Unchained. Rounding off a night of double victors, Quentin Tarantino took home Best Original Screeplay for his Django Unchained as well. Adele performed and then won best original song for Skyfall, interestingly marking the first time a Bond theme song has ever won. One of the night’s most popular winners is surely Hunger Games star Jennifer Lawrence. The beautiful Best Actress winner was so moved she actually stumbled on her way to collect the award, before recovering gracefully to joke about it and collect her well-deserved statue.